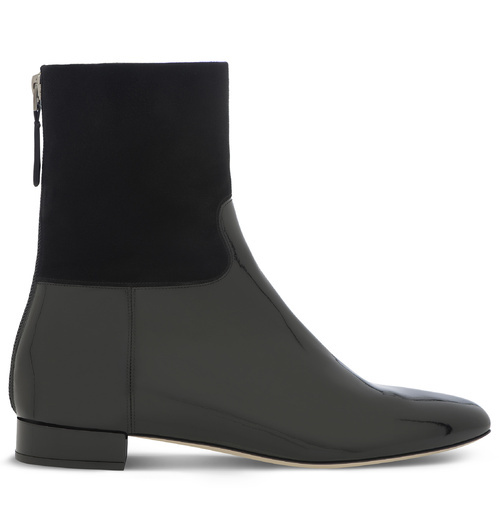 The bad weather took me by surprise as it always does, but at least this year I’m up to date with the cold season’s new collections. 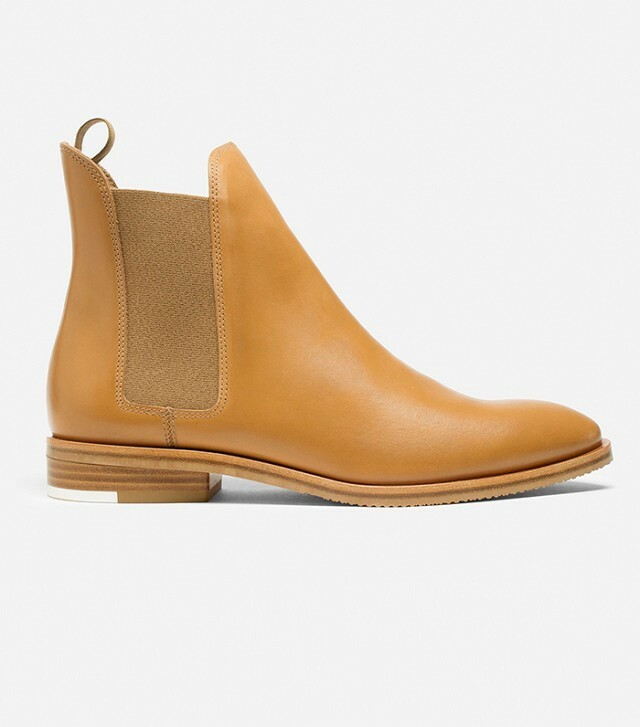 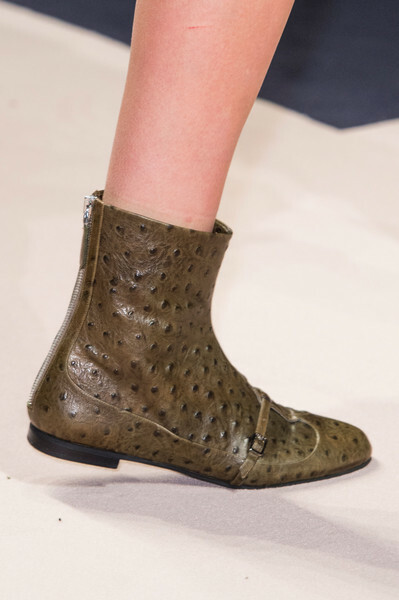 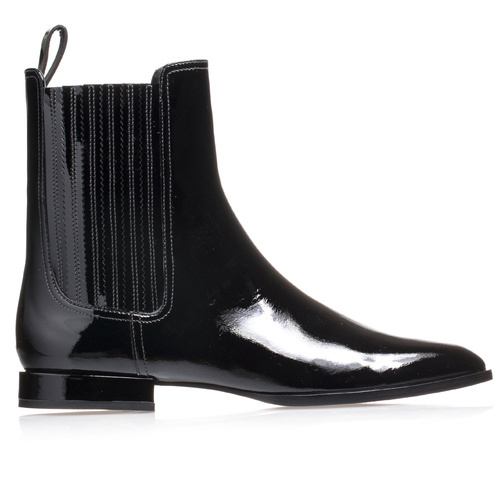 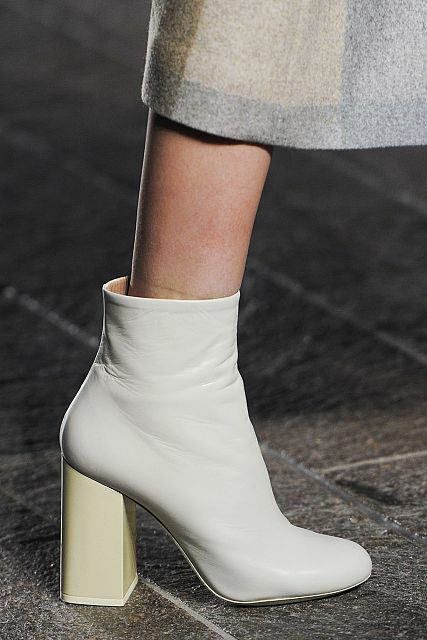 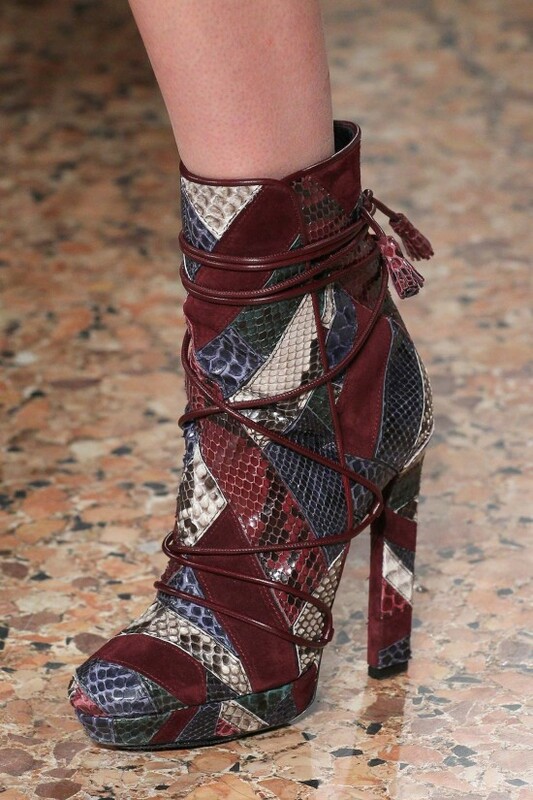 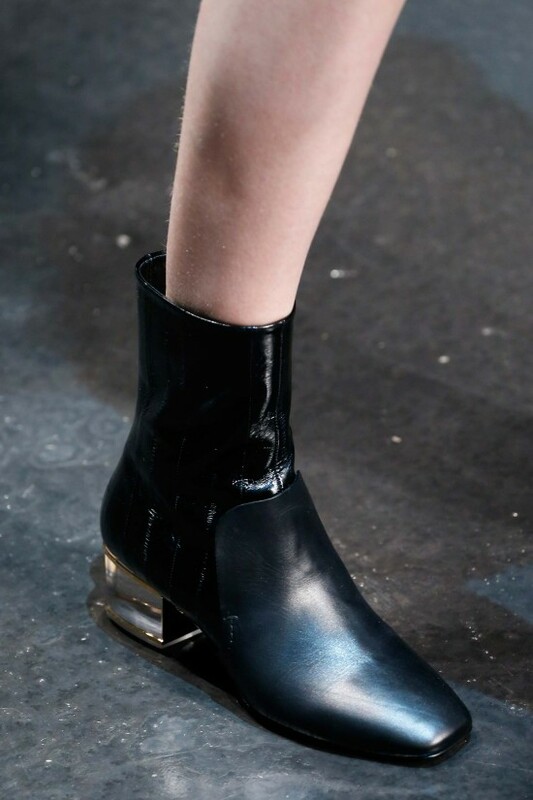 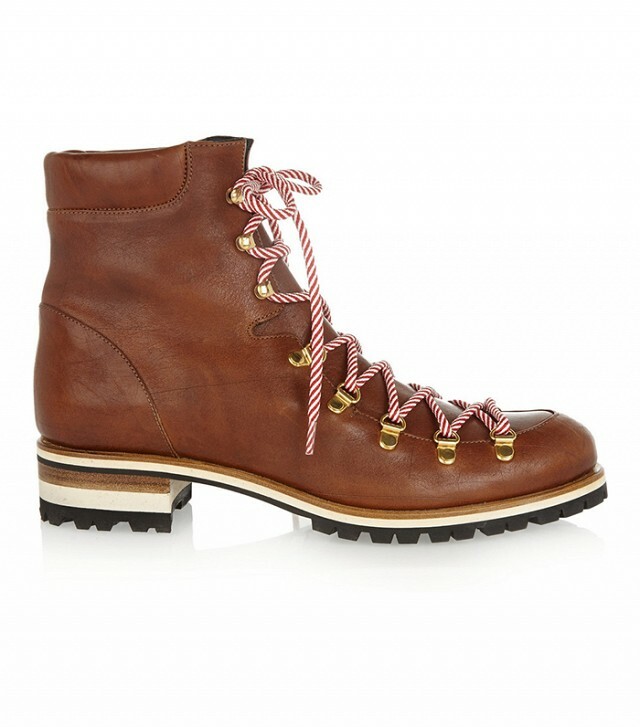 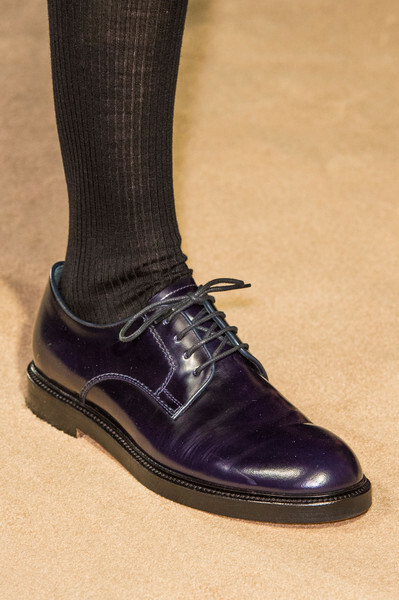 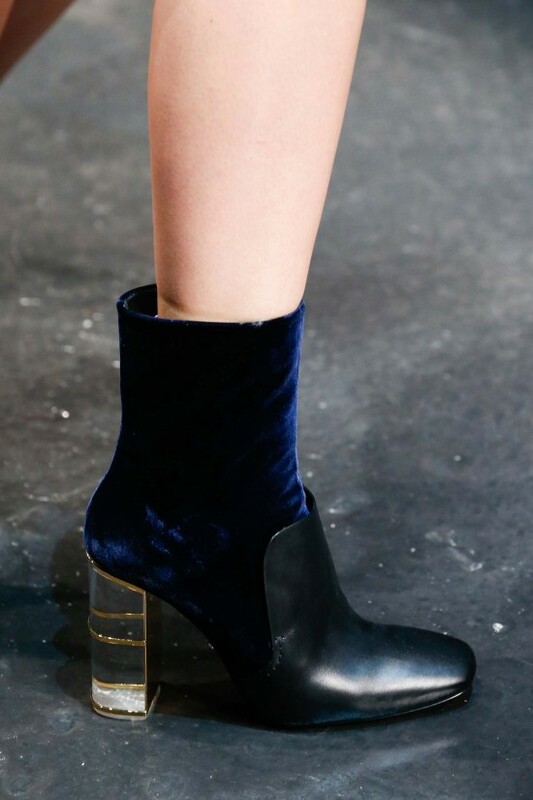 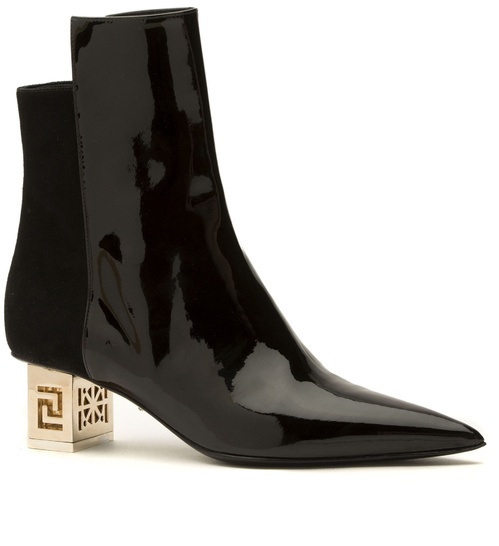 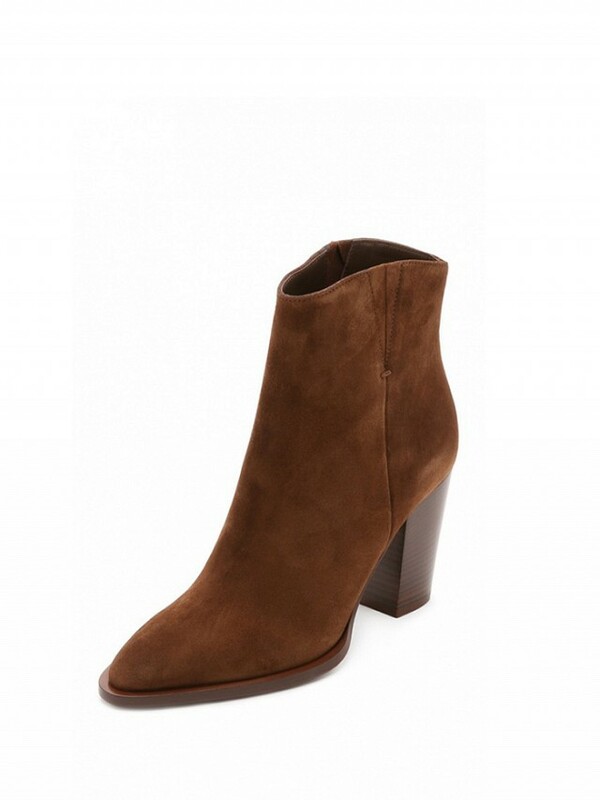 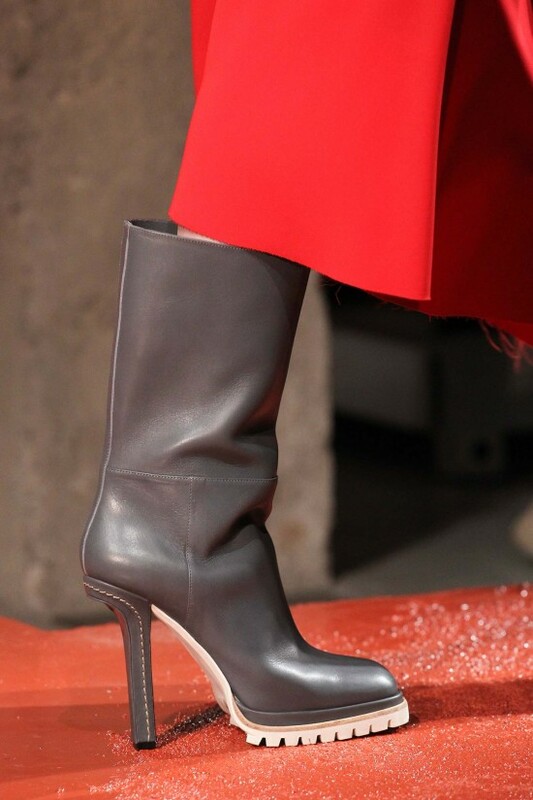 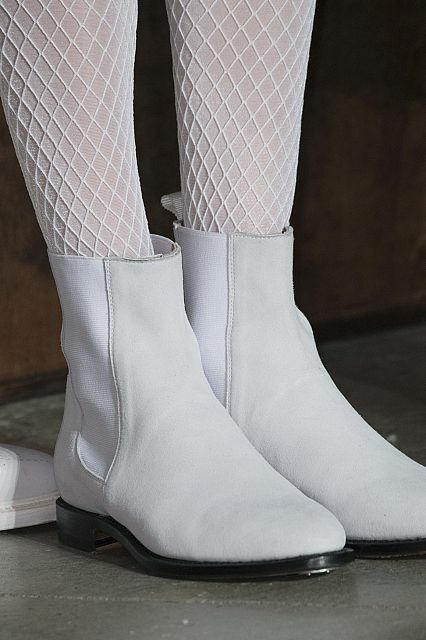 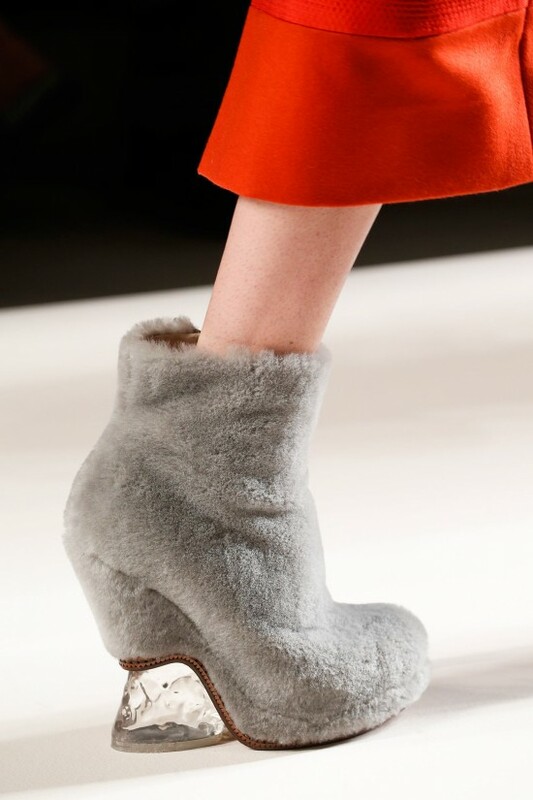 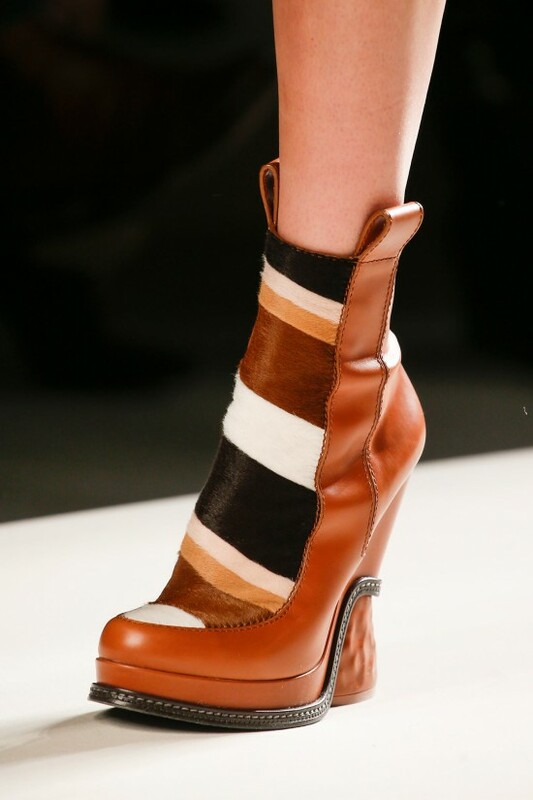 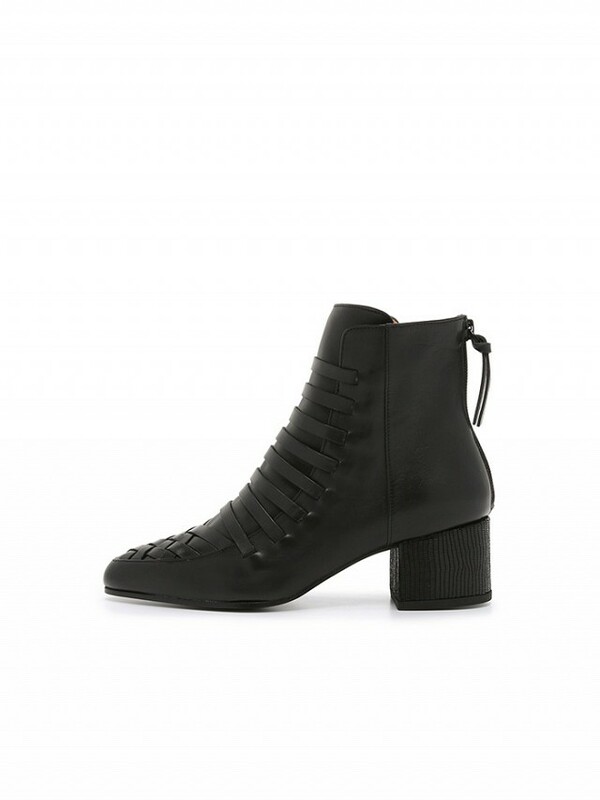 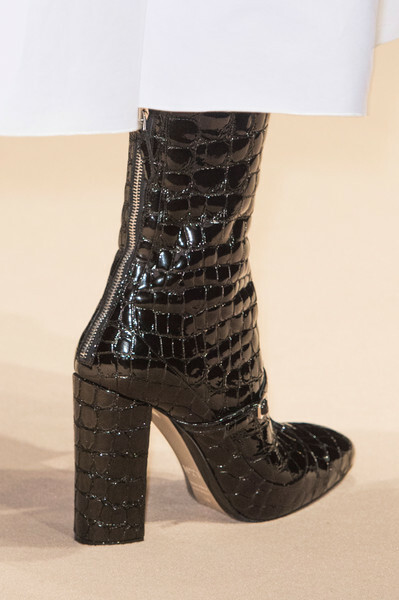 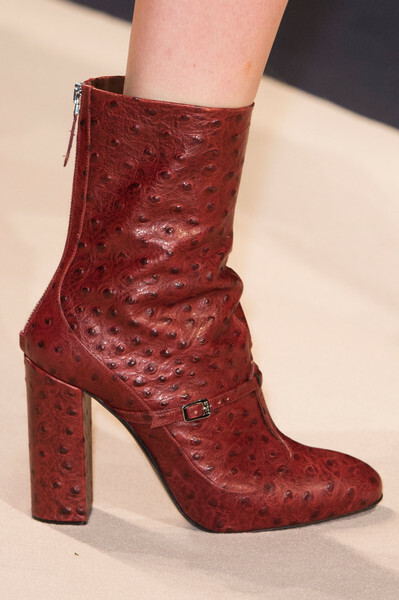 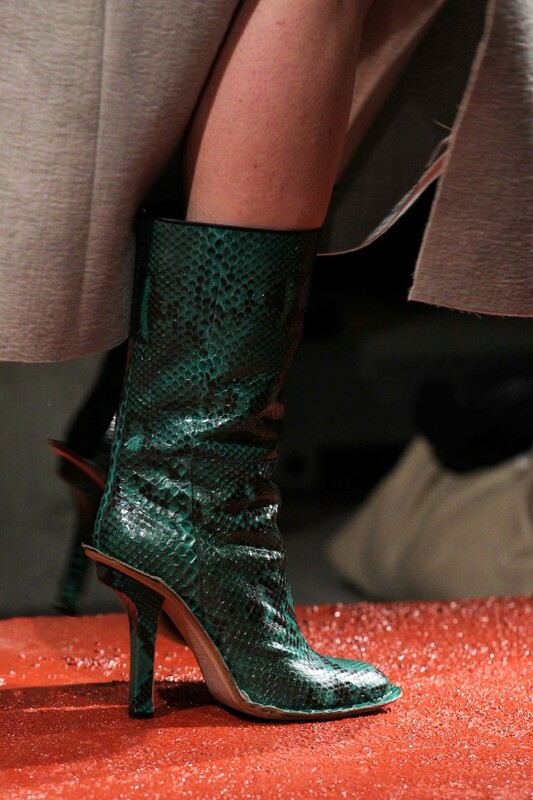 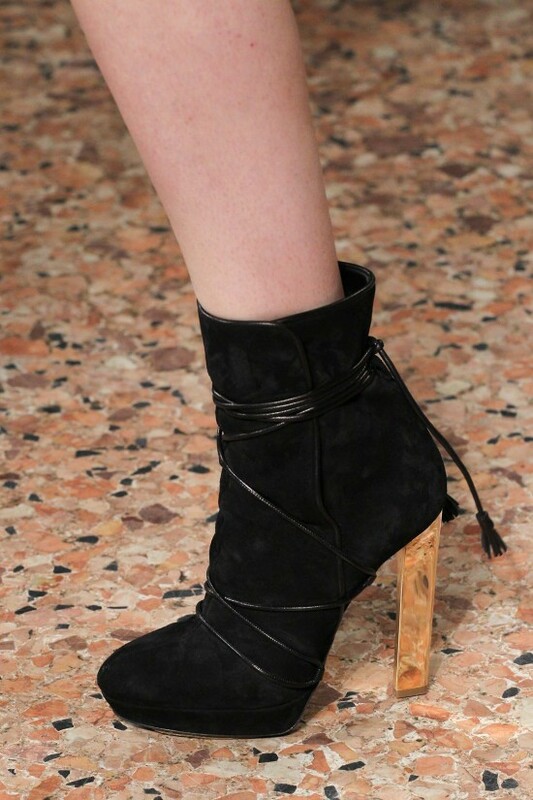 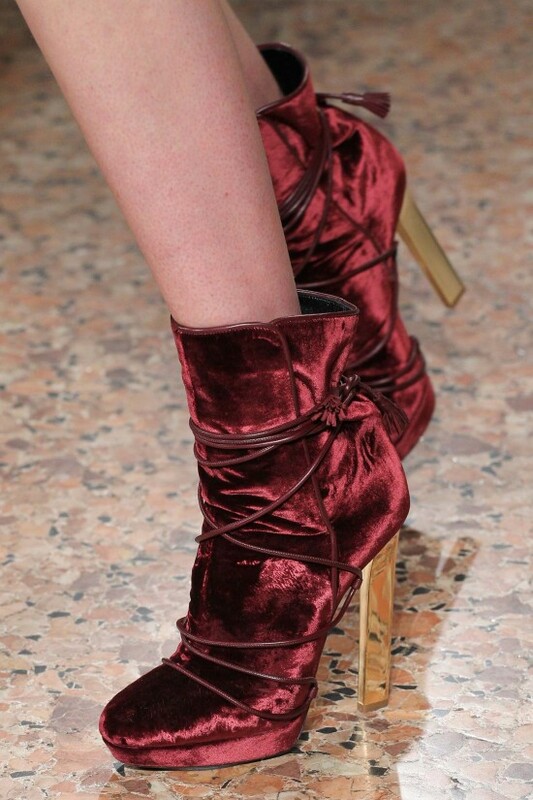 I’ve selected several shoes and boots that caught my eyes from the new shoe trends for the 2015-2016 Fall/Winter. 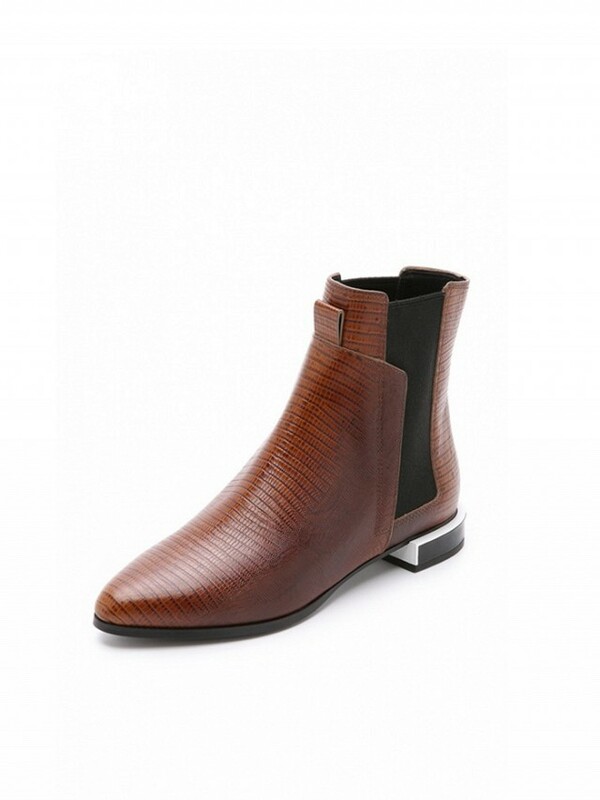 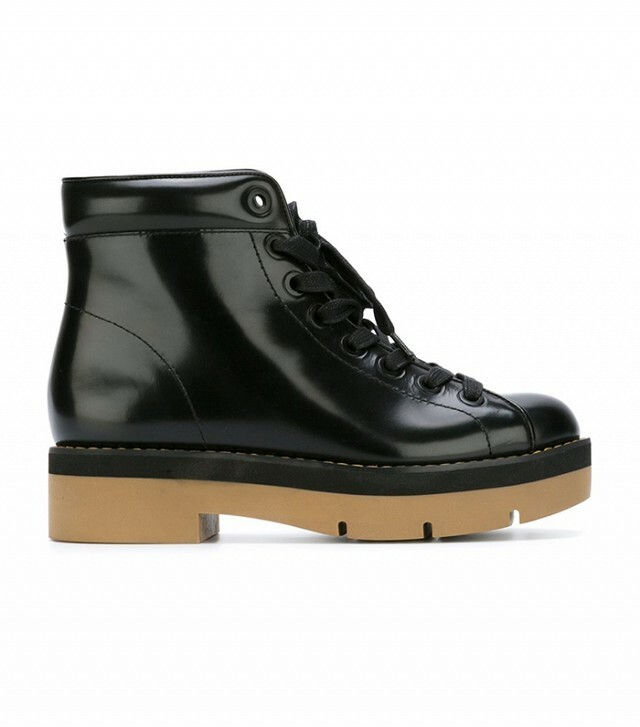 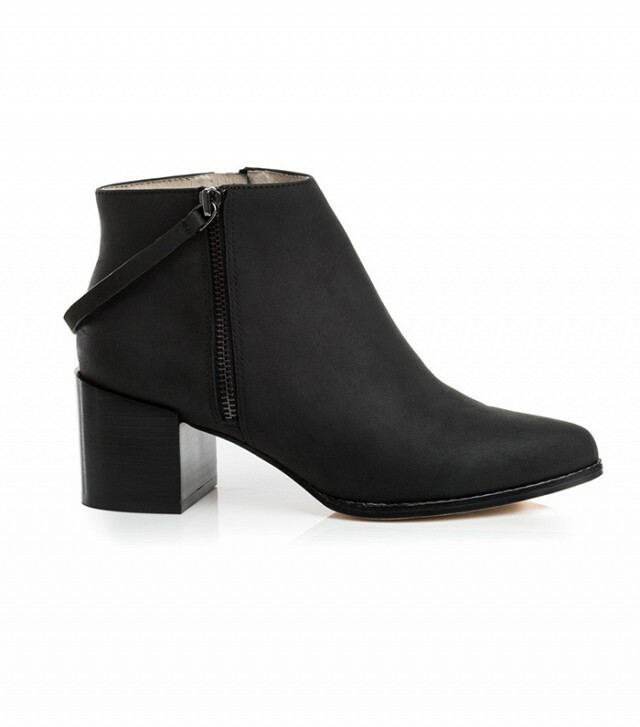 I’m sure you’ll find in our gallery the perfect pair of shoes or boots for your liking.